I ordered the Future Varsity Tank from the Lululemon Lab Colab on Monday night on a whim, with the plan that I would review it and then very likely return it. I’m a bit torn now that I’ve seen it because I really love the design and fit of it, and really love the texture of the smooth merino wool, however the price is very hard to swallow especially seeing the inside label which tells me its not made in Vancouver at the Lab but made in Sri Lanka. Do I really want to pay $71.86 for a tank that was made in Sri Lanka just because it was a limited run? 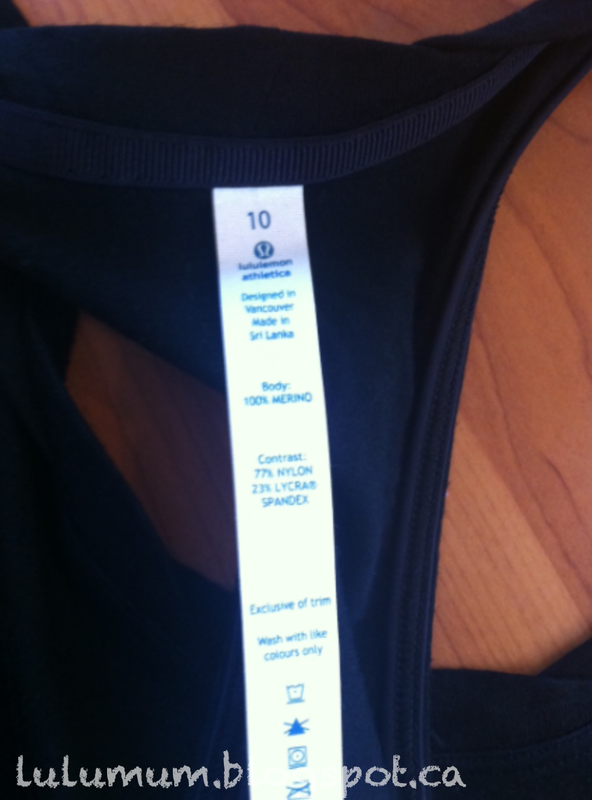 In fact, the hang tag says ‘Inspired by the Lululemon Lab‘ which is not the same as saying ‘made at the Lululemon Lab‘ or ‘Designed in Vancouver, Made in Canada‘. Is the Future Varsity Pullover any different from the Lululemon Rejuvenate Pullover which also had zippered sides and also made of cotton french terry jersey and sewn together in the same factory? Both designed by designers employed by Lululemon? How do you feel about luxury label offshoots within a brand? You yourselves will have to decide what importance the distinction of ‘lab inspired’ vs. ‘lab made’ holds for you and how you feel about the exclusivity of the Lab branded designs. For myself, because I actually like the tank a lot I’m not sure the misrepresentation of the branding matters nearly as much as the inflated price matters. I need to mull this one over and decide if it would be a staple piece in my wardrobe that I will wear both casually and athletically, dressed up and dressed down, or if it will get hung up and possibly be worn once or twice. 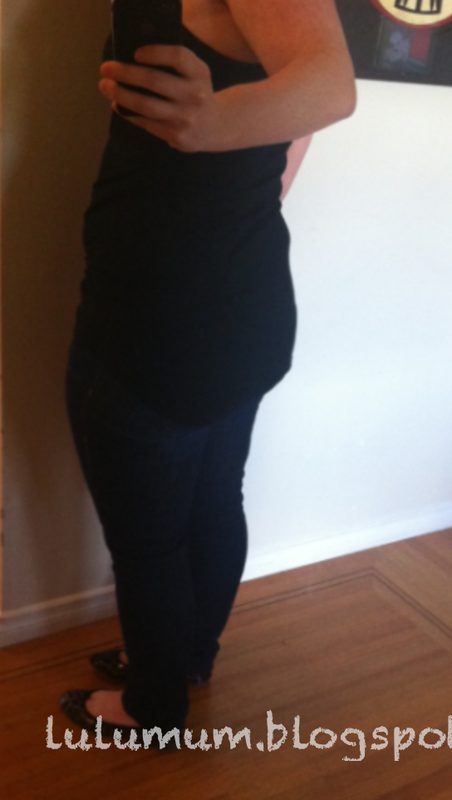 Now onto the fit review: I opted to go with my TTS 10 and it is really nice and long with a subtly curved hem which is longer in the back. 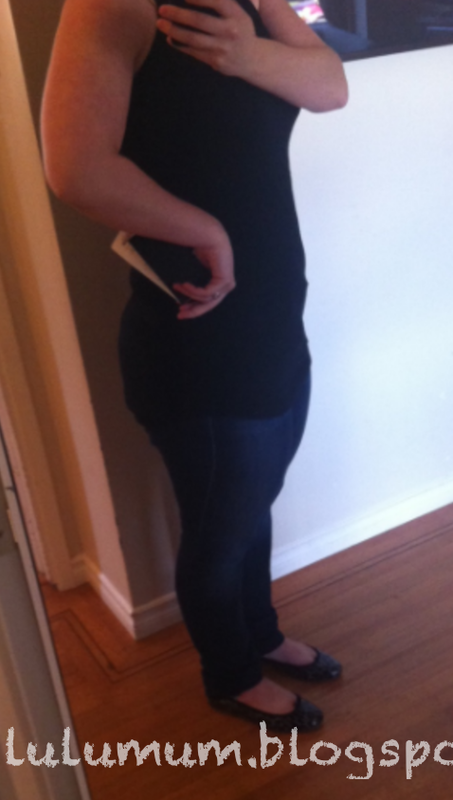 I much prefer this scalloped hem to the very exaggerated hems lulu has been up to recently. 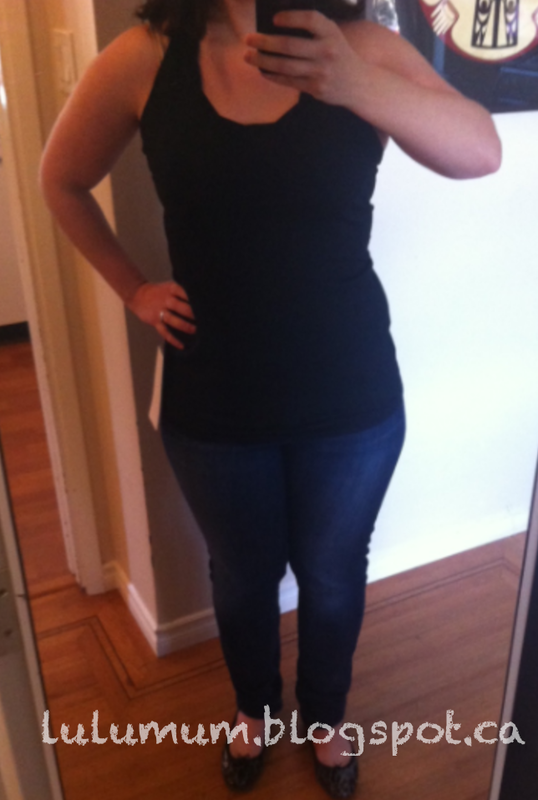 The tank is loose fitting but not exactly slouchy unless you pull it up so it sits higher. I really like that the bottom hem is finished off on the inside with a silky ribbon, and in the inside back of the neckline its finished off with a thick grossgrain ribbon. Also, all the rest of the seams in the underarm area are finished with a folded ribbon within the flatlock seam work which I think gives the seams really nice structure on such a soft woven material that may otherwise roll or stretch out. The wool itself is very smooth and for someone that is sensitive to most merino wool items, its only the tiniest bit scratchy. 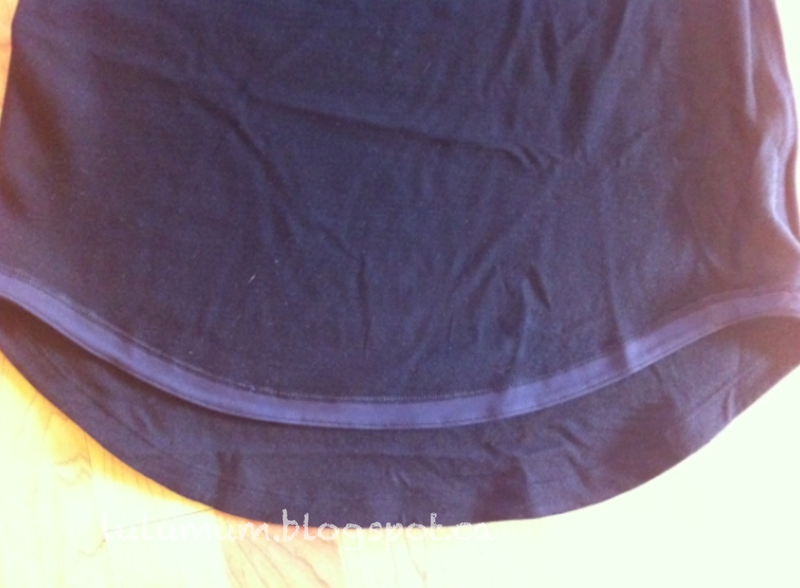 Here the tank is flipped inside out so you can see some of the trim detailing as well as the rip tag. Some More Pictures..Very Violet Define and more. "More Lululemon Lab Colab Future Varsity Photos"